Frances Lefkowitz (FrancesLefkowitz.net) is the author of To Have Not, a SheKnows.com Best Memoir of 2010. 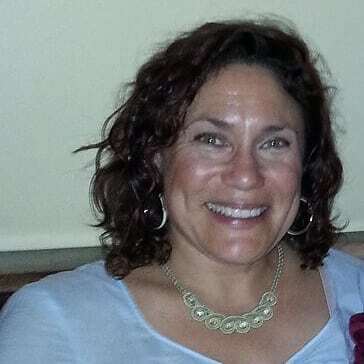 The former Senior Editor of Body & Soul magazine, and Book Reviewer for Good Housekeeping, she has also written articles, essays, and blogs for Health, Martha Stewart’s Whole Living, National Geographic’s Green Guide, Poets & Writers, and more. Her fiction appears in Tin House, Glimmer Train, Fiction, and other journals, and she’s received two Special Mentions for the Pushcart Prize and one for Best American Essays. At home in Petaluma, CA, she’s writing a new memoir, about learning to surf at age 36. Among other awards, Frances has received a recent Cal Humanities grant for her Community Memoir Project, which brings free memoir-writing classes to public libraries. Frances also teaches workshops, coaches writers, and blogs about writing, publishing, and footwear at PaperInMyShoe.com. 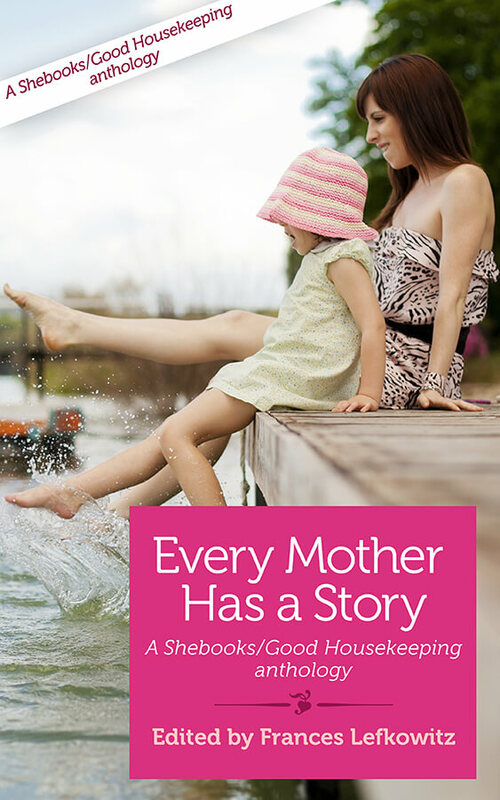 Every mother—and every daughter—has a story, and four of the best appear in the second volume of this Shebooks/Good Housekeeping collaboration. Heartwrenching and heartwarming, these top picks trace the twisting contradictions in the relationships between four very different sets of mothers and daughters. In Yo-yo Mama, Laura Hurwitz describes the summer her mom introduced her to dieting, and the unintended consequences her new body sparked. In Happy Mommy Pills, Kathleen Founds tells what happens when the worst doesn’t happen to her young, pregnant self. Deborah Batterman’s Diamonds and Manicures considers the crossroads between femininity and feminism, and realizes that pampering herself does not mean giving up her principles. And, in The $25,000 Pyramid, Mashaw McGuinnis takes us on a rollicking ride in her almost-unbelievable tale of sneaking out of the house to audition for a TV game show—and transforming bitterness into a date with Betty White. True lives, deep emotions, compelling stories we all can relate to.